On April 10-11 2010, American Opera Projects and the Boston Classical Orchestra presented a concert staging of Herschel Garfein‘s new comic opera Rosencrantz and Guildenstern are Dead in Boston’s historic Faneuil Hall. Based on Tom Stoppard’s existential play of the same title, Garfein wrote both the score and the libretto for this lively adaption. 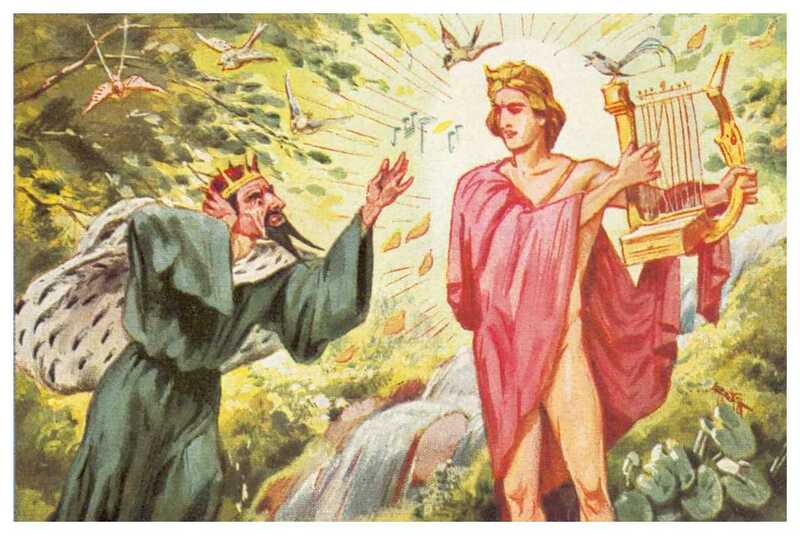 The opera scenes were paired with Robert Schumann’s Symphony No. 2 to cap BCO’s 30th season. Rosencrantz and Guildenstern are Dead is currently in development at AOP. 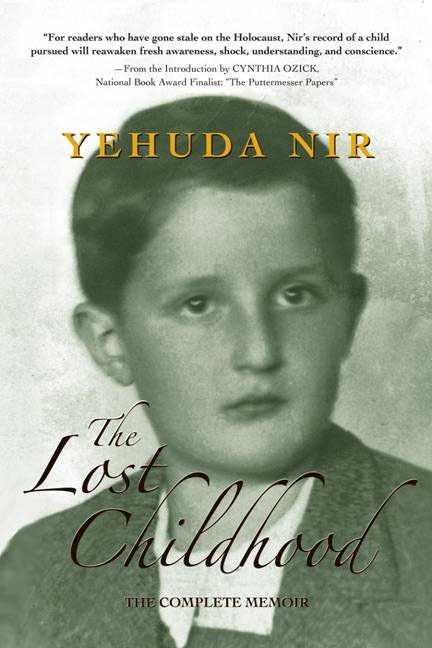 Yehuda Nir as a boy on the cover of his memoir "The Lost Childhood"
Dr. Yehuda Nir, Holocaust survivor and author of the memoir “The Lost Childhood”, celebrated his 80th birthday last week amongst a crowd of friends and family. Nir’s tragic childhood remembrance inspired librettist Mary Azrael and composer Janice Hamer to create the operatic version of “Lost Childhood”– a riveting full-length performance based on Yehuda Nir’s plight, and conversations with Gottfried Wagner (great-grandson of Richard Wagner). American Opera Projects commissioned the opera in 2001, and has nurtured its development throughout the following years. AOP presented a staged workshop of the opera for the first time on July 29,2007, to rave reviews. Selections of “The Lost Childhood” were performed in honor of Yehuda’s 80th birthday at The Box on Chrystie Street. Nearly one hundred of Yehuda Nir’s admirers and close friends were said to be in attendance. AOP for its own part, delighted at participating in the celebrations and sharing of a great operatic work. You are currently browsing the Have a Voice blog archives for May, 2010.